More than one person has looked at me funny when I express my addiction to watching the Bachelor. I watch VERY little TV (because, let’s face it, most of it is trash) but this romance junkie can’t resist the pull of the “romantic” show. I thought I’d share some reasons/justifications (depending on how you look at it)…. 1.) I write romance. It’s RESEARCH! 2.) My pastor’s wife watches it. That makes it okay, right? 3.) My pastor watches it too. That makes it even more okay, right? 5.) It comes on before Castle, one of my all-time favorite shows. So what about you? Are you a Bachelor watcher? Who are you rooting for this year? 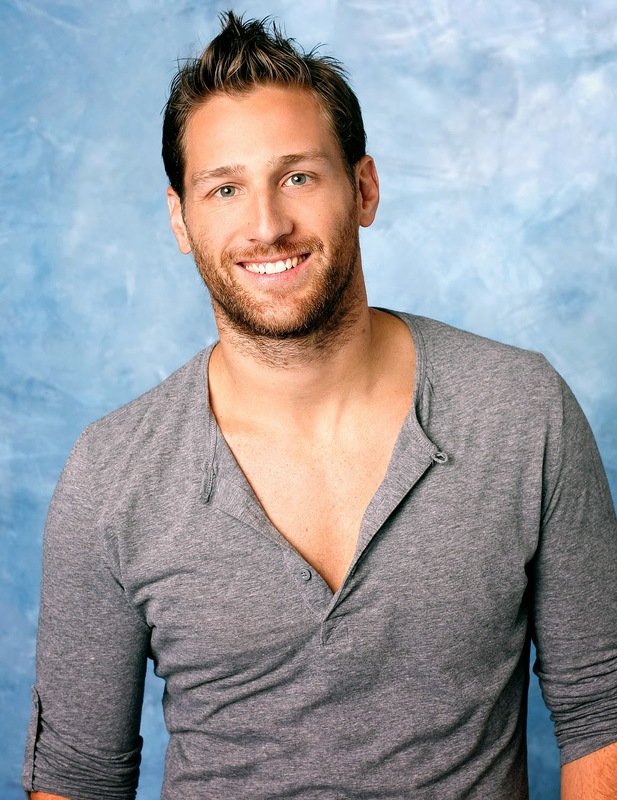 Any flimsy tongue-in-cheek excuses for your bachelor-addiction? In our small group, we are reading Sacred Marriage. Watching The Bachelor allows me to understand the book better because everything that happens and is said on show is the opposite of what the books says. (Yep, that's my reasoning).